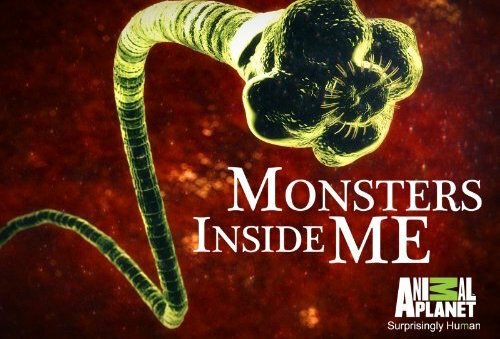 One of the biggest challenges of working on Monsters Inside Me was finding interview subjects who were willing to be part of the show. I spoke with many individuals who had endured terrible parasitic and bacterial infections that had left them in the hospital. I contributed to pitch meetings and also assisted in simplifying complex medical concepts into graphic mockups.